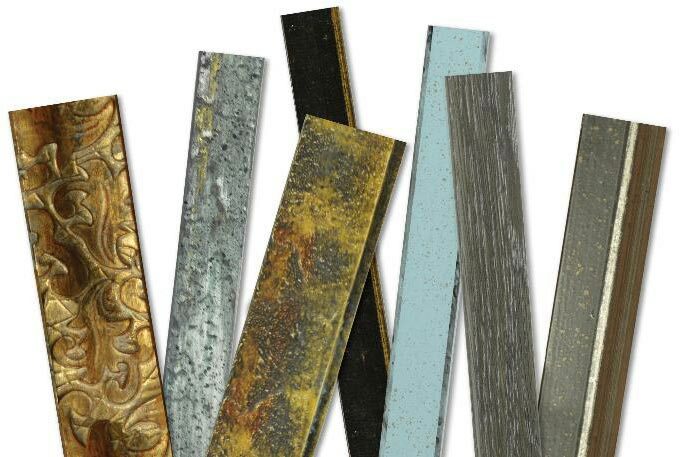 The Lola collection includes dozens of premium pre-finished moldings imported directly from the foothills of Tuscany. Lola frames are available in Chop, Length, and join. Click on an image below to get detailed information about a particular frame.